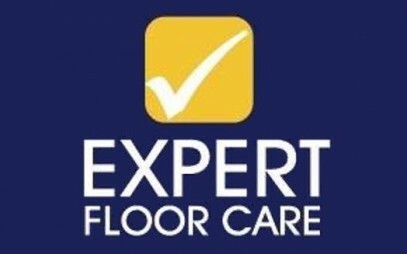 Expert Floor Care provide a professional flooring care services in Offaly. From full floor restoration to carpet cleaning, we do it all. We use the latest floor cleaning technology and equipment for our floor cleaning and restoration services, including dust free floor sanding and polishing service, tile polishing, carpet cleaning, etc. 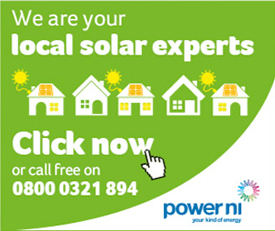 We offer a money back guarantee on all our work if you are not satisfied and all our products are eco friendly and are under European VOC regulations. 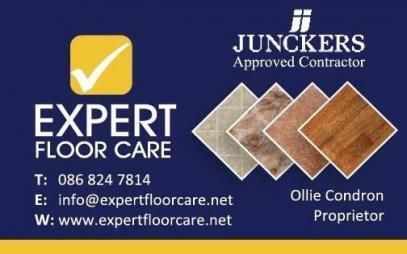 We are your local Junkers approved contractors and only use high quality Junckers lacquers and finishes for your timber floors and genuine Amtico products for our floor cleaning and maintenance service. Based in Tullamore we have been providing our services across County Offaly for over 20 years including, Mullingar, Athlone, Trim, Navan, Roscommon, etc. We provide domestic and commercial floor cleaning services including hotels, restaurants, pubs, gymnasiums, basketball courts, sporting arenas as well as private residences. We specialise in wooden floor cleaning and restoration for all types of wooden flooring and use dust free floor sanding and polishing techniques. We provide a professional tile and stone cleaning and restoration service. With our patented dust and mess free system we can polish your tiles and natural stone flooring to a brilliant finish. We specialise in Amtico floor cleaning and have completed the maintenance training. We use only genuine Amtico products for cleaning and maintenance. We specialise in marble floor cleaning and pride ourselves on restoring cracked and neglected marble floors to a high shine. We provide an expert carpet cleaning and rug cleaning service. We used the latest equipment to provide a deep cleaning service to completely lift all of the ground in grime and dust in your carpets and rugs. 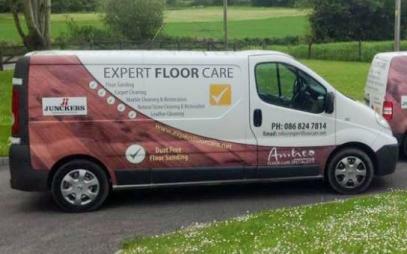 Expert Floor Care provide an expert floor cleaning and restoration service in Tullamore and surrounding areas. 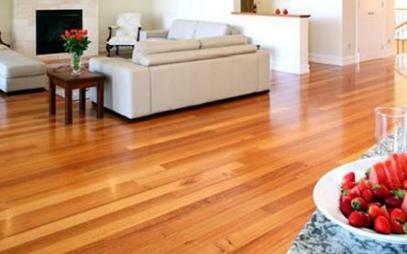 Expert Floor Care are your local Junkers approved contractors and ONLY use high quality Junckers lacquers and finishes to maintain your timber floors. We are a Amtico certified contractor and have completed all the required training to maintain all types of Amtico flooring.